It’s been a tad over 3 months since we last caught a glimpse of our infamous globe trotting cotton-tail, better known as Kelinci; featured here as the Kelinci Series — a running photographic essay from around the world featuring our nefarious instigator. This time we catch a few moments of Kelinci rallying in South America, which he clearly displays some partiality for since he was just there last year. 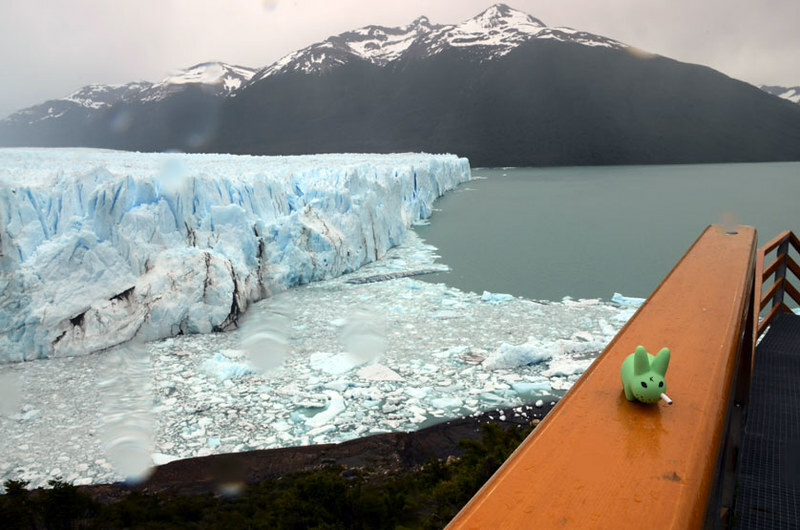 Here we see Kelinci shivering on a balcony against the beautiful backdrop of the Perito Moreno Glacier located in Argentina Patagonia. 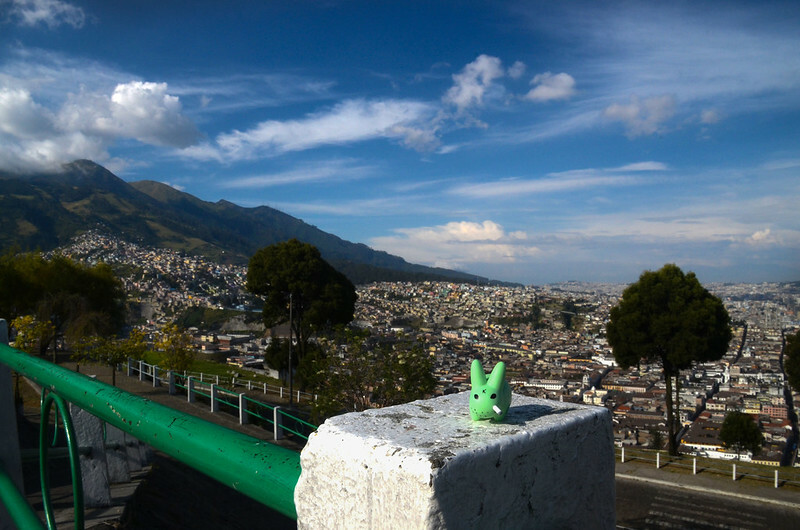 Back on land and further North, Kelinci immersing himself into the historical city of Qito, Ecuador. Which was built on top of the ruins of another city in 1534. 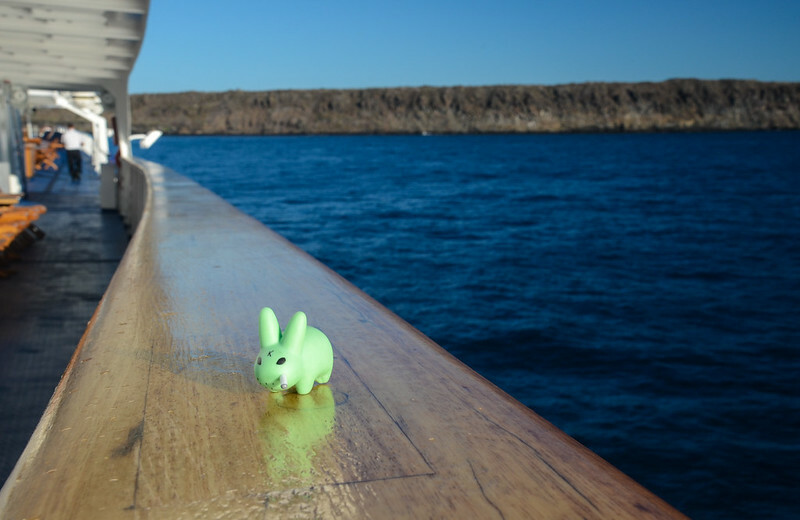 Finally, back out at sea, approaching the Galapagos Islands. Thank You for joining another edition of the Kelinci Series. You can view the entire Kelinci Flickr set here.